So another years has begun. Therefore it is the time when many people start making resolutions to be better people or in Australia "TO LOSE WEIGHT" while they stuff there face with chips. When it comes to the bicycle riders the stereotype is that one will make a new personal best climbing that hill or will break X number of kilometres before the end of the year. Well that is the stereotype NOT me. So what have I resolved to do! Well I have resolved to be a better bicycle advocate. In the last year I have been slightly lazy not doing as much as I could. In short that means more emails & phone calls. So much still needs to be done is Brisbane to make riding a bike a practical form of transport for the everyday person that it will be a busy year. I have found it interesting that some that ride bikes ask the question now that we have a cycling PM will it increase the public profile of cycling and increased riding. Personally I think it will do very little but to continue to reinforce the stereotype and personally it is a stereotype that I am sick to death of being labelled with. This was also reinforced in the now PM elect's own opening election ad 5 weeks ago! This continued stereotype will just mean more people will think as riding as a sporting activity that needs to change. 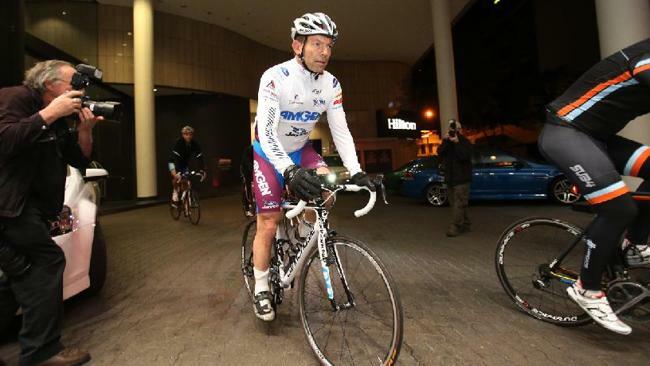 Unfortunately this will not change if the only time we see the new PM on a bike is when he is in Lycra! PS also lets hope when he does wear lycra he makes some smart decisions because we do not want a repeat of the Polish cycling team from the new PM. There is one big reason why I have never owned a Car even though I can drive, COST! Now don't get me wrong, cars are great but for most trips I just don't get it. I just don't get why you would want to move a 1 1/2 ton of metal just to transport yourself surely that must cost a fortune and according to the RACQ it does! Even the smallest car cost on average 40c per km to run going up to 80c plus for the desire of many Australians the Ford Falcon or Holden Commodore. 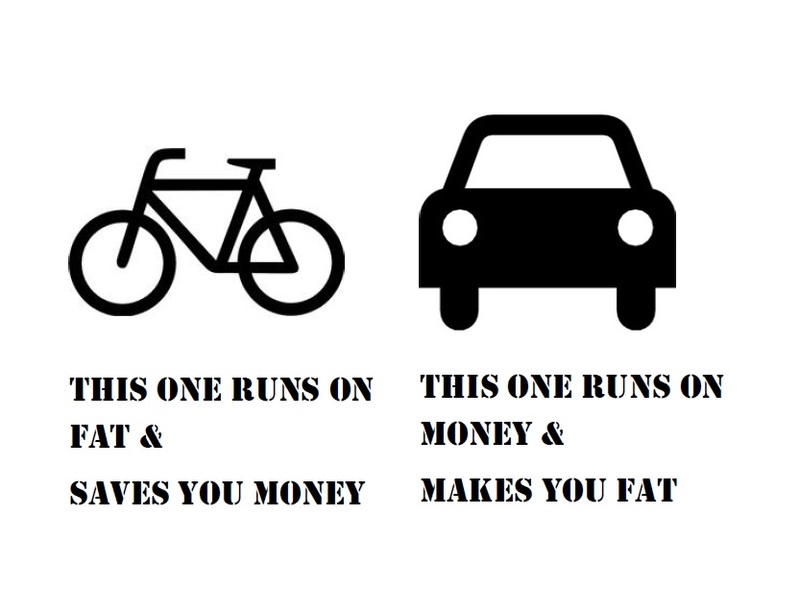 All I could think was that is way to much, but begs the question what does my bike cost per km to run. Now on average in my commutes alone I cover around 5000kms so I will use that as the Base line! Now that is a big difference in cost and this is not including the extra ks that I cover doing short little trips. I would also like to point out this figure does not include locks and a few other small items as these were written off on the cost of bikes I had before. Now comparing cost per km is not really fair you also need to compare cost per week and this is where there is truly some big differences. This one knocks me for six! It ranges for those two previous car examples from $117 to $220 a week. My weekly cost of my bike is $10.65 and that is it. Now naturally this can range a little depending on the bike and the kms you do but unless you are changing you bike yearly and doing very low mileage traveling by bike is extremely cost efficient. A metre matters "another death"
Another cyclist has died and three others are injured after a poorly executed overtaking manoeuvre. While saying as to weather a minimum metre rule would of stopped this tragedy it is not possible, it may have meant the driver would of given them a little more leeway who knows. The fact is with no minimum distance there is no current enforceable guide to what should of been the minimum clearance between the driver and the cyclist. It is strange how a tragedy like this becomes more focused right when the Queensland Parliament is looking into enacting a minimum passing distance. Like before my condolences go out to the family & friends involved. Just a quick one today. I found this video from Vancouver Cycle chic. I just love it because it breaks so many stereotypes regarding who rides a bike. I really don't need to explain it, just watch it, it's great! P.S I lover her pannier bag not even looking like a pannier bag! 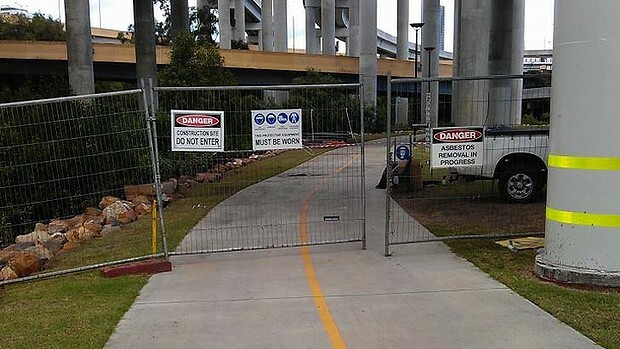 What has both stunned and pleased people that happen to ride bikes, the State Government of Queensland has announced that a parliamentary committee will look into changing the road rules to increase the safety of cyclists. Thankfully this is to include investigating as to weather a 1m minimum passing distance for motor vehicles overtaking bicycles should be law. It has to be said the Government was very much forced into this. With the tragic death and lack of conviction then the Parliamentary e-petition passing 5000 signatures and still increasing there was not much choice. While this is good news there is a sting in it's tail. The terms of reference also include "the potential benefits and impacts of a bicycle registration". Lets just hope common sense prevails on this point. We know what the impacts will be, bicycle use will plummet and the benefits will be next to nil. I can only hope that the law will be changed so cyclists have greater legal protection and the stupidity of a bicycle registration is killed at the first opportunity. The past month has been interesting one for Citycycle. 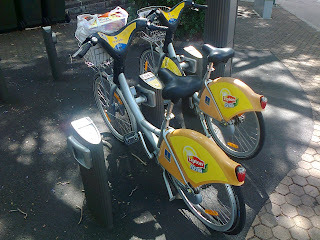 What is possibly the most surprising for me was the locking of the courtesy helmets onto the bikes by citycycle staff. I have posted in the past as one of the reasons why they are continuing to loose these helmets to theft is due to increasing numbers of them being left in the bike's baskets. Now this can easily be done by mistake when you pull up at a station and forget to place the correctly before docking the bike. The problem was getting worse by the staff not correcting this when they cleaned the bikes. Due to this reinforcement not occurring more helmets were being left in baskets and users were getting more lax with it. Viscous cycle! This is why when I was walking home past a station I was blown away to see one worker cleaning the bikes will the other locking the helmets to the bikes. I have to say it looked very simple. 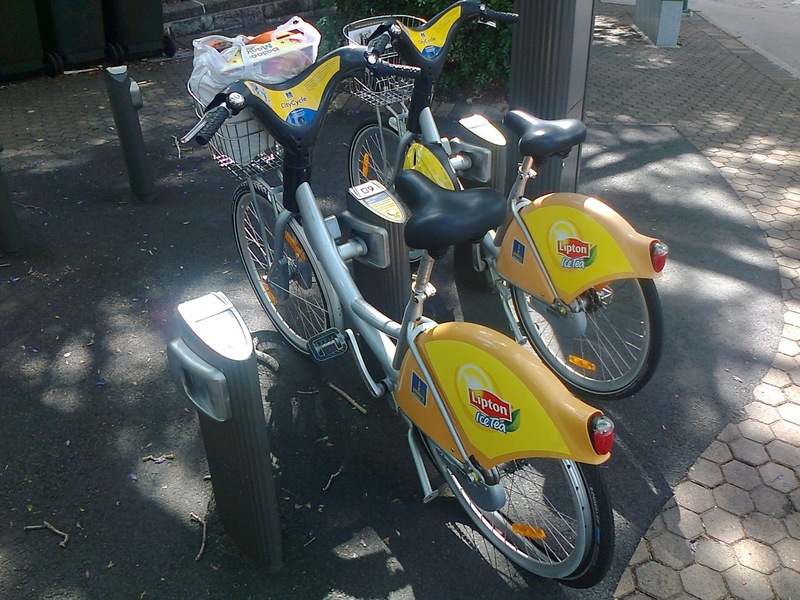 He scanned his card on the bike dock, pulled the bike out, correctly placed the helmet over the mounting arm and pushed the bike back in. All I could think of at the time was why has this not been occurring every time since the courtesy helmets became available. Never the less it is an improvement and I can only hope it continues as it just looked so simple! Another welcome development is an ABC Local Radio piece asking as to weather Citycycle needs extended hours of operation. I have to say personally I think it is ridiculous that it has restricted hours of use. It has personally limited my use of the service. What I found most interesting was councils excuses. I found all these reasons quite pitiful. I honestly don't know how much observation the councillor has done of Citycycle stations but most people turn up, get/drop there bike and go. You would get more noise from the local Bus Stop where people have to wait for the transport. Most people are not milling around! As for the 2% usage well that is in line with most services during there last hour of operation. Using his reasoning Public transport would be truncated to an earlier hour due to the low patronage in that last hour of usage, or a store would close. The fact is this extended hours of usage is about reassuring patrons that the service is there when they need it as that increases overall usage. This is what should also occur with Citycycle, patrons need to be reassured that it is there for them and the early closure time does not do this. Most importantly the councillor admitted it would cost no more to have extended hours of operation so why not? Patronage is still vastly below expectations it is not even breaking an average of 1 trip per bike yet so something needs to change. Even a small increase in usage would be an improvement over the status qua. Both of these topics are encouraging and things need to change to improve both the service and the patronage. I am a generation Y male with a passion for being able to get around the way I feel like. This normally means on a bike! I do not wear lycra and do not own a road bike. I do not dress up or down when I ride, my everyday clothes are my riding clothes cos riding a bike is not something different it is something normal and everyday.